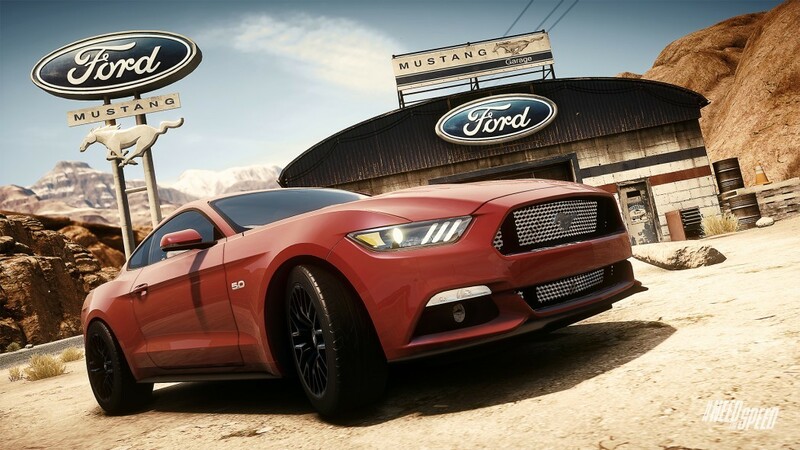 2015 Ford Mustang added for free to Need For Speed Rivals. The car has only just been announced by Ford, and it won’t be available for a few months yet in the real world, but EA have already got it added to the Need For Speed Rivals garage and released a gameplay trailer showing it off. It has all been made possible by Ford giving EA the computer design models of the new car, and with the two working closely, it has enabled them to create an accurate representation of the new Mustang. To get hold of it, fire up your Need For Speed Rivals game, download the latest free patch and you’ll be free to cruise the streets in the latest generation of one of the most iconic cars in the world. Just make sure you drive it……FAST! Previous articleHunter, Hunted starts on Batman Arkham Origins.